In a city at the forefront of technology, Boston is leading the way with the most advanced meetings technology available in the industry. We know that being connected is necessary for doing business and essential to clients’ success. 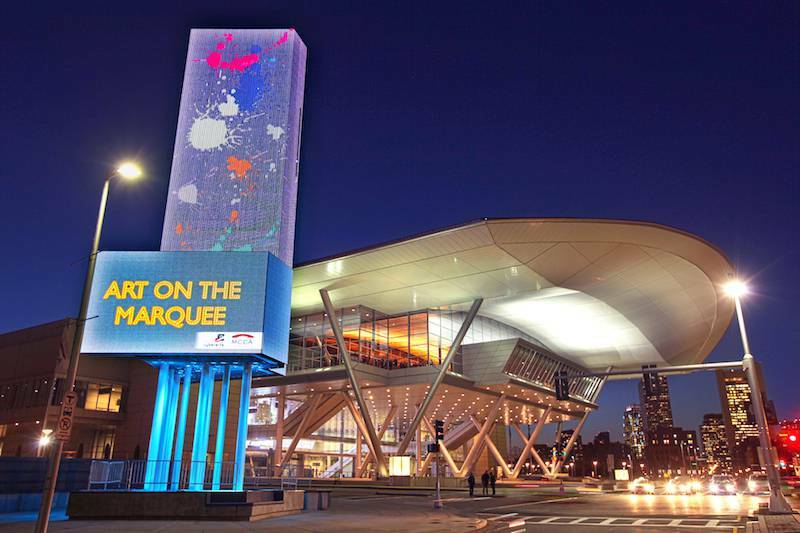 Signature Boston's commitment to technology and continued investment in best-in-class solutions means your show will always be supported by the latest technology capabilities. At the heart of their technology leadership is a dedicated team of IT experts who have been recognized for their innovations and service excellence.